CERRA is fortunate to have a cadre of Teacher Cadet Trainers available to provide an introduction of the curriculum to new instructors. These trainers are outstanding educators with the experience and knowledge required to assist new instructors as they prepare to lead the class. 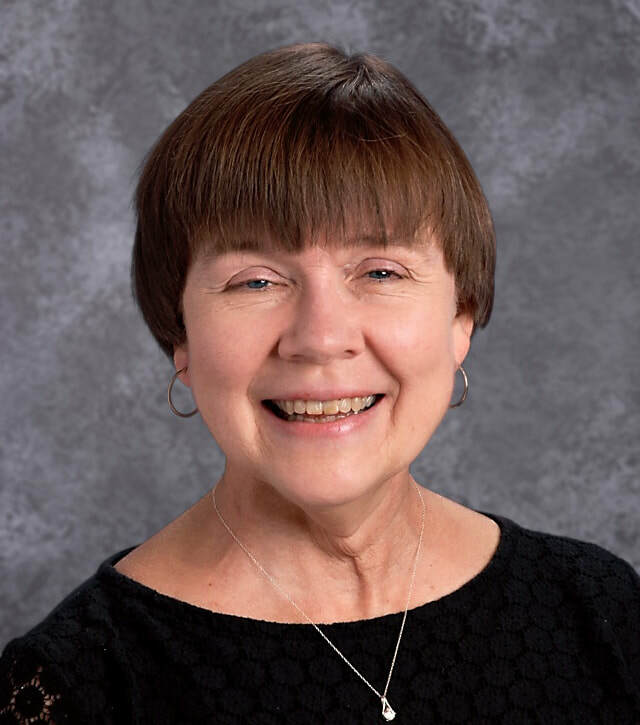 ​Celebrating her 40th year as an educator this year, Carol Jackson teaches AP Literature, Teacher Cadets, and Public Speaking at Dutch Fork High School (Irmo, SC) in Lexington-Richland 5. She is a graduate of Clemson University and holds a Masters Degree in Curriculum as well as National Board Certification (2004, 2014). Sumter is where she grew up, but she began her career in Orangeburg (Wade Hampton Academy & Belleville Jr. High) and also taught in Augusta (Ga), and Anderson (T.L.Hanna HS). Three times she left the classroom for what she thought were greener pastures, but each time she found her way back. All three departures kept her connected to education, though, as she worked as a newspaper reporter on the education beat, a radio news director, and a public information officer for both a technical college in SC and a school district in Florida. Carol began "stalking" the Teacher Cadet class several years before it was available, and in 2004 she started with her first class. She became a trainer in 2011 and has trained groups in SC, Arkansas, New Jersey, and Oregon. 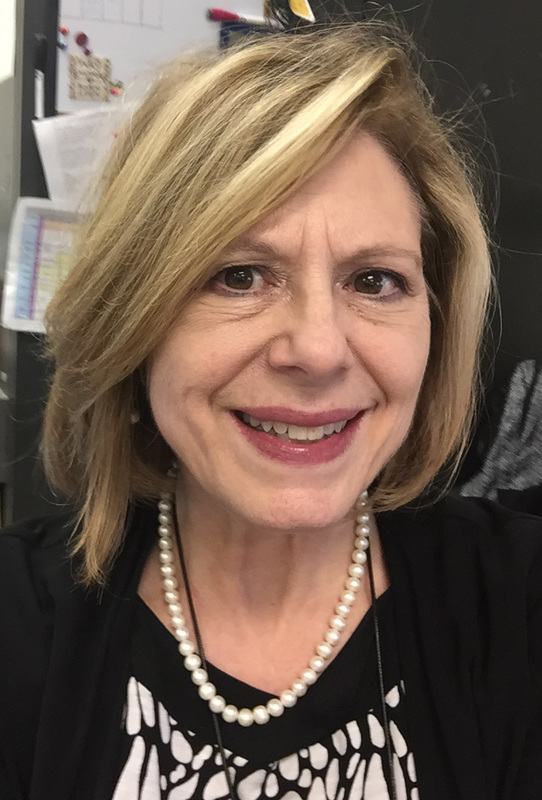 ​​Celebrating her 19th year as an educator, Angi Brush teaches English I, II, and III at West Ashley High School (Charleston, SC) in Charleston County School District. She is a graduate of Augusta State University and holds a Masters Degree in Education as well as National Board Certification (2005, 2015). James Island is where she grew up, but she began her career in Dorchester District Two, teaching at Summerville High School and later Ashley Ridge High School. In 2003, Angi was given the opportunity to teach Teacher Cadets at Summerville High School and later began Ashley Ridge High School’s Teacher Cadet program in 2009. Angi is passionate about the Teacher Cadet program and thoroughly enjoys sharing that excitement with new Teacher Cadet Instructors. She became a trainer in 2007 and has trained groups in South Carolina, Arkansas, Arizona, Michigan, Minnesota, New Jersey, New Mexico, and West Virginia. ​Celebrating her 38th year as an educator, Anne Ledford leads the Math Department while teaching Honors PreCalculus and Teacher Cadets at Fort Mill High School (Fort Mill, SC) in York 4 School District. She is a graduate of Winthrop University and holds a Masters Degree in Secondary Education, in addition to thirty hours beyond that degree. Mayo is where she grew up, but she began her career in Fort Mill High School. In 1994, Anne was given the opportunity to teach Teacher Cadets at Fort Mill High School, where the program is well-known in the community and highly successful. Anne takes great pride in the fact that many of her former Fort Mill High School Teacher Cadets now serve as teachers and administrators at Fort Mill High School, as well as other schools in York 4 School District. She became a trainer in 1998 and has trained groups in South Carolina, Arkansas, Arizona, Minnesota, New Mexico, Oregon, Virginia, and Washington.